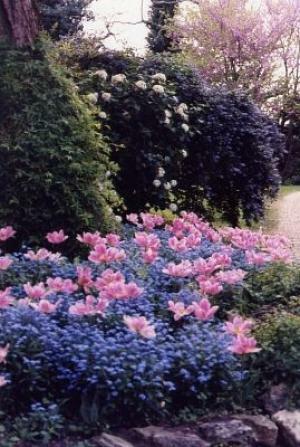 For many people the plants are the most important thing in a garden. 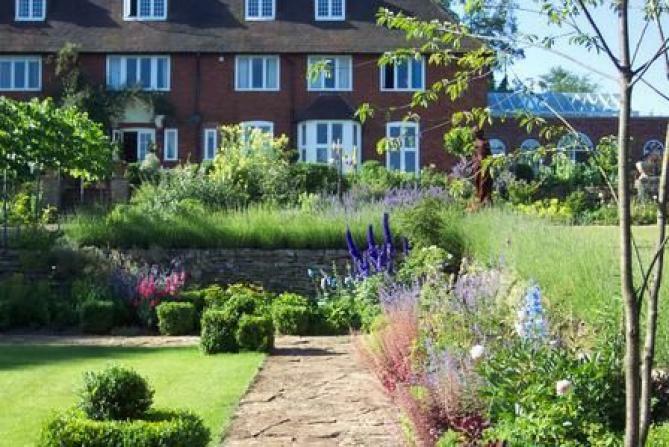 When people talk about gardens it is often the plants that have aroused their interest; plants by themselves are obviously important but in designing a great border it is the combination of plants that make the border look beautiful. 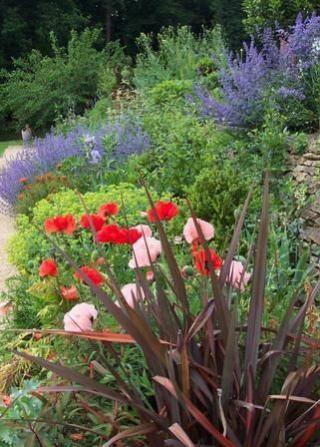 The contrast in colour, leaf or texture, the differing heights of plants, and the changing times of when plants are in flower, is what a clever designer looks to use to advantage. 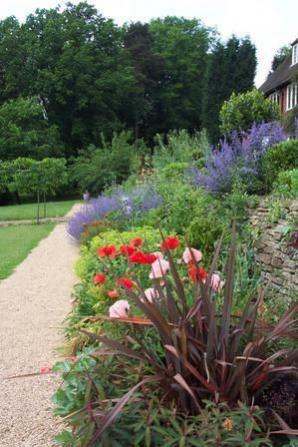 The most obvious factor when designing a border is colour, and there are famous gardens that use this as their main criteria for instance the white gardens at Sissingshurst, or the red borders at Hidcote. 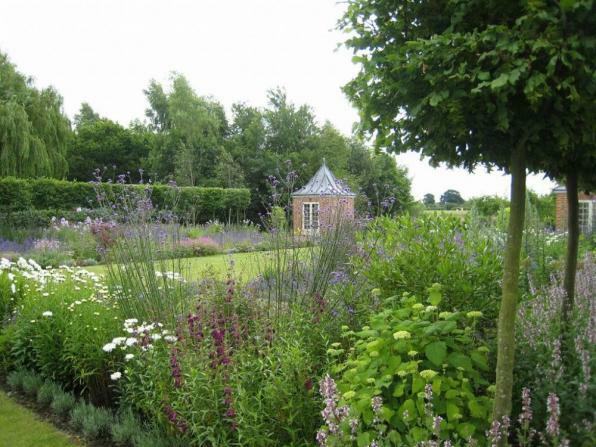 Then there is the choice of plant material; you can design herbaceous borders, shrub borders or one plant borders such as rose gardens. 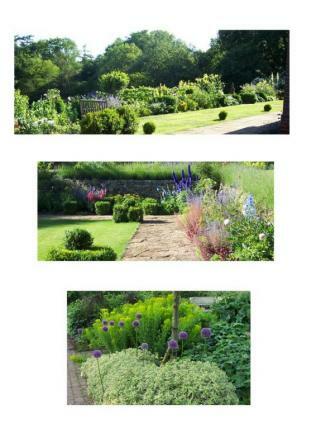 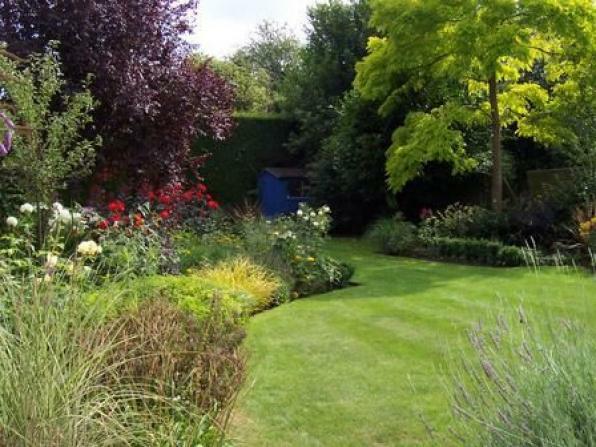 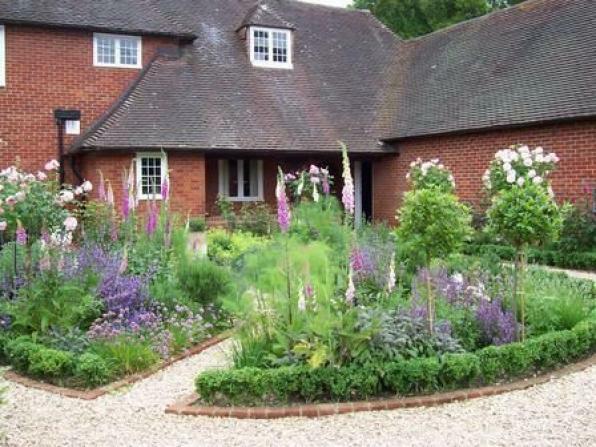 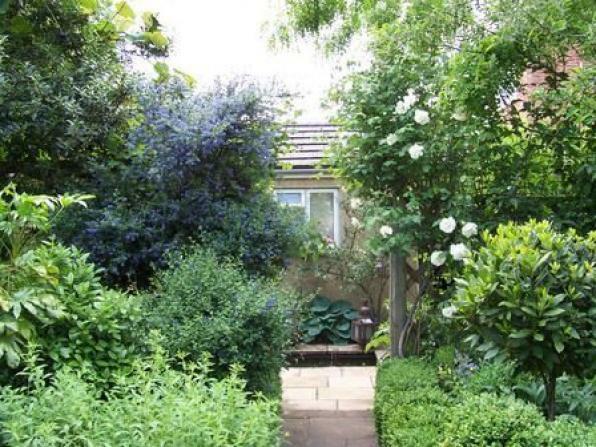 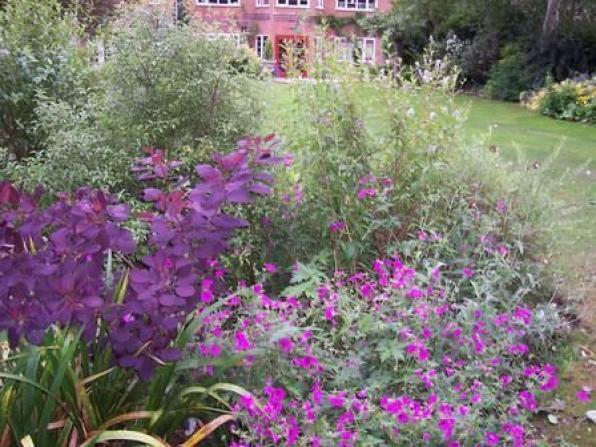 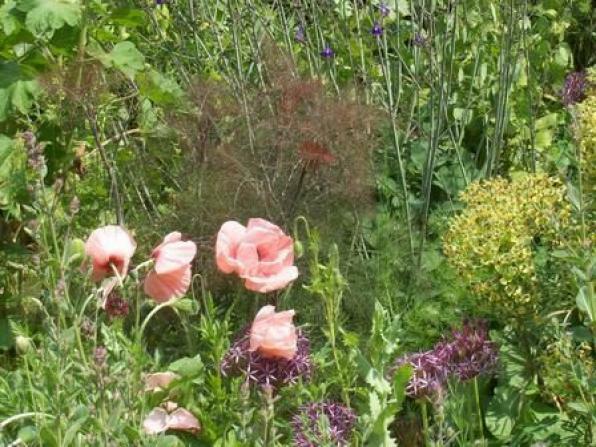 Nowadays it is popular to design a mixed border with some shrubs and some perennials. 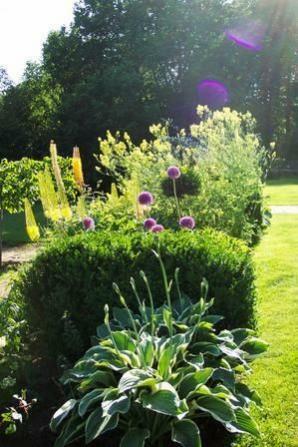 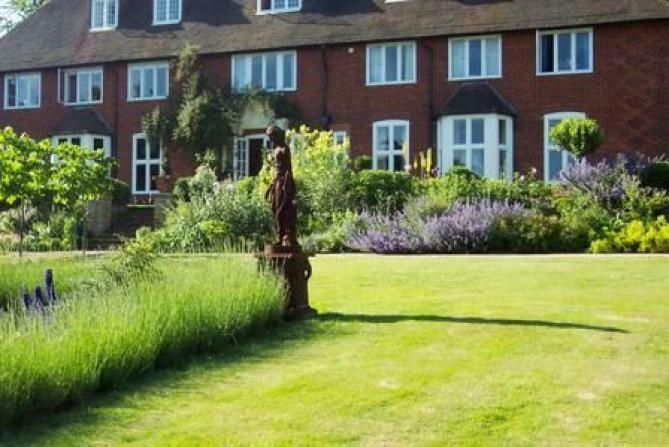 The most important factor is for a border to look great all year round and to this end we usually try to plant a third of the border with evergreen plants. 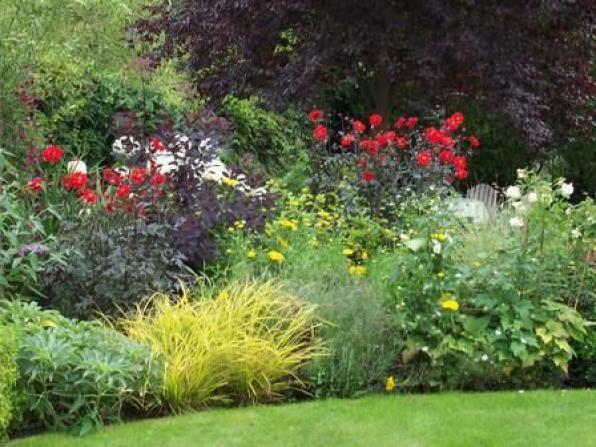 If you want a plant that looks great in the Spring but is messy afterwards, you may plant something in front of it that looks good in the Summer and hides the mess.